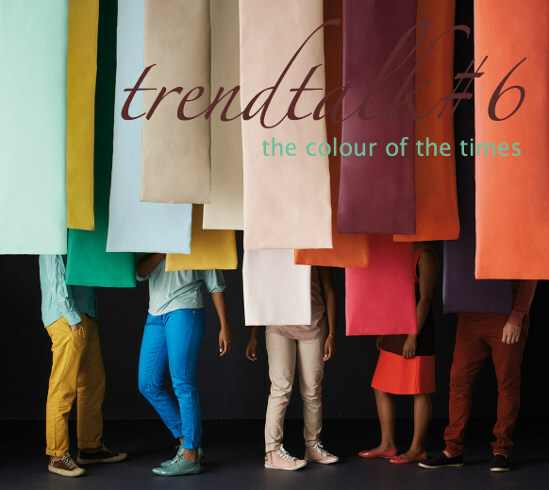 trendtalk was started in 2012 and is an industry gathering where key presenters reveal the latest design and décor trends, by sharing visuals, provocative ideas and thoughts on the lifestyle shifts that will touch us. 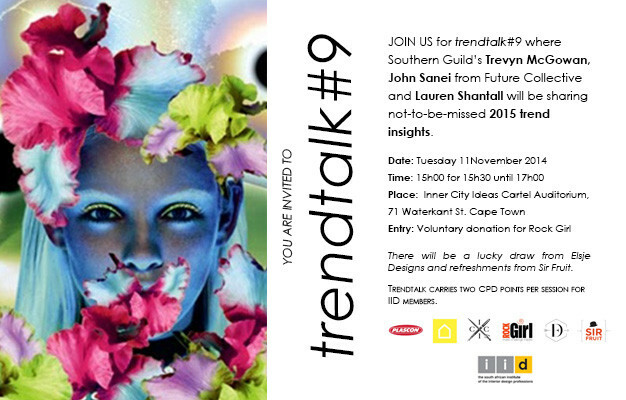 Sessions are open to all interested parties. 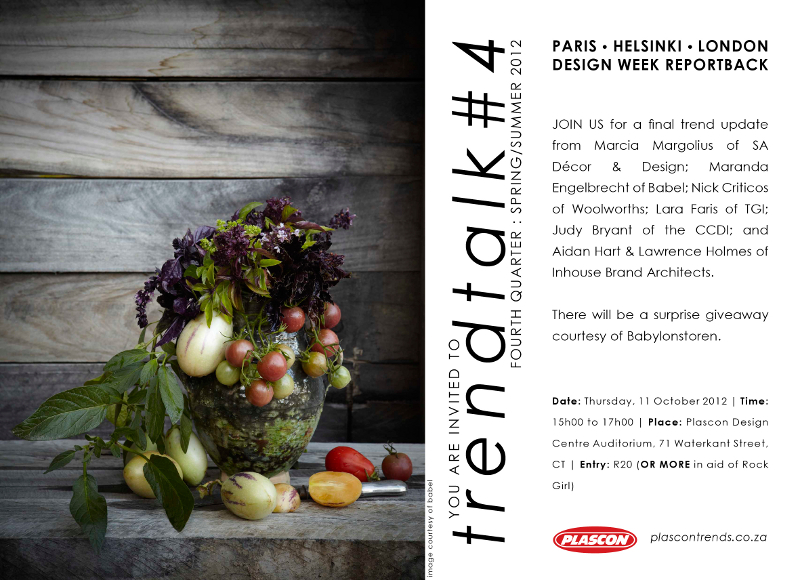 The event was founded by Lauren Shantall in response to repeat requests for a talk on trends she first gave at Lacia Gess’s Décor and Design Network, now known as the DCI network. 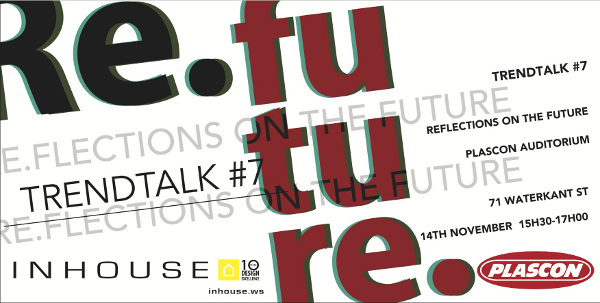 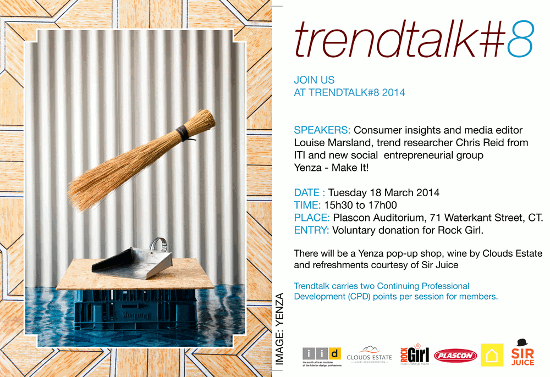 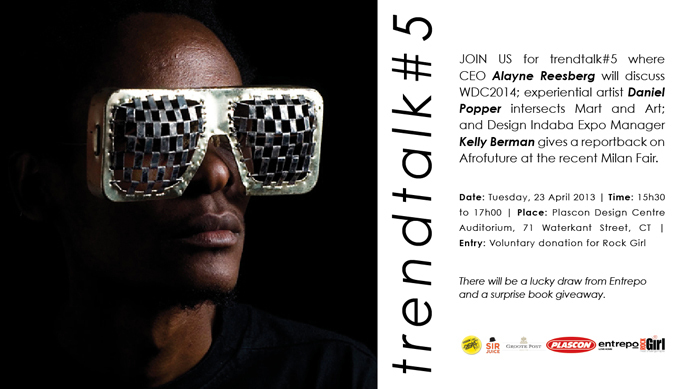 Aware of the ongoing need for this kind of forum, the trendtalk sessions have now been expanded into regular events. 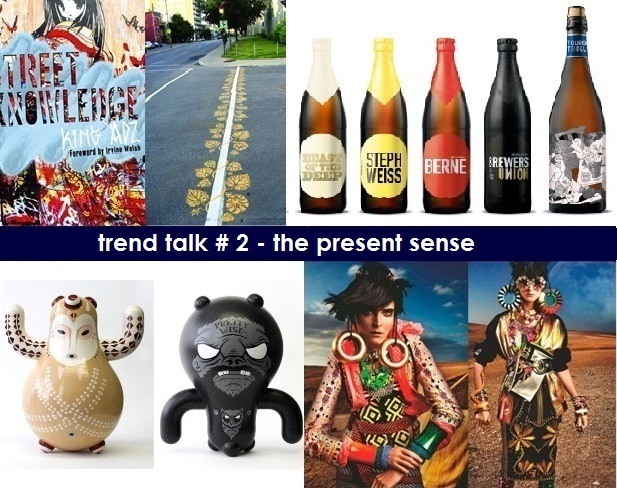 Click on the links below to find out more about the previous trendtalks.